It’s the age-old question: Can money buy happiness? Much of the time, our energy and focus is on work and career, which primarily is about the chase for the almighty dollar. Generally, people want more for basic needs, including a roof over their heads, food, clothing and maybe a car. And we all want more of the fun things money can buy, including vacations, entertainment and the latest high-tech toys. It can be a valuable exercise to take a step back from the daily grind to examine what money means to you and how you spend it. “I think deep down, the brain equates money not so much with happiness as with security and survival. These are nonnegotiable values, primal motivators,” says Kenneth Reid, founder of DayTradingPsychology.com. Behavioral economists have identified some ways money could increase levels of happiness. Science shows that there are several ways we can spend money more effectively to increase life satisfaction. 2. Buy time. Spend your money to free up time for family, friends or meaningful hobbies and activities. For instance, hire a housecleaning service or use a dry cleaning service that picks up and drops off to reduce your time spent on errands. 4. Invest in others. Research shows there are good strategies to invest in others that can boost happiness, Krishnaswamy says. Make it a choice to invest in someone, make a connection with them and make an impact in their lives, he says. In the end, money may mean different things, including power, freedom or security. If your goal is happiness, research shows that how you spend your money could actually help boost life satisfaction. 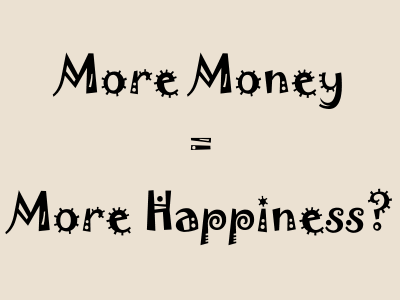 Maybe money can actually help you buy happiness after all. 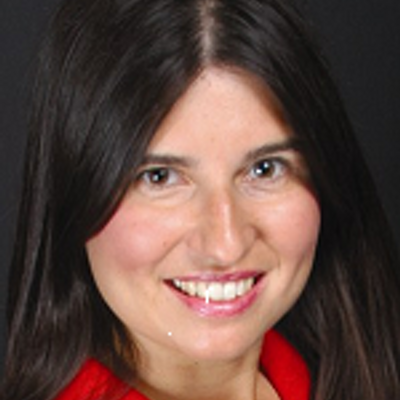 Kira Brecht is a financial journalist who writes extensively on stock, commodity, and foreign exchange markets, investing strategies, the economy and the Fed. She was managing editor at SFO (Stock, Futures & Options) Magazine for 10 years, creating digital magazine, newsletter and online content aimed at the individual investor. She began her career on the floor of the Chicago futures exchanges covering commodity markets for a financial newswire service. Follow her on Twitter @KiraBrecht. This article like others on AUAOM.COM are governed under a Creative Commons License. Please continue to read, share and cite your sources. 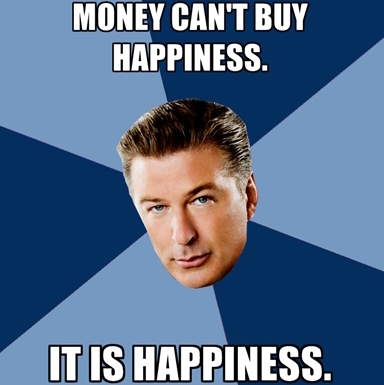 You’ve heard it over and over: Money doesn’t buy happiness. Even if people didn’t keep telling you that, you might guess from the large number of extremely wealthy people with drug or alcohol addiction, depression, or even suicidal tendencies. You may even have experienced it yourself, when that last raise or bonus didn’t increase your own happiness. 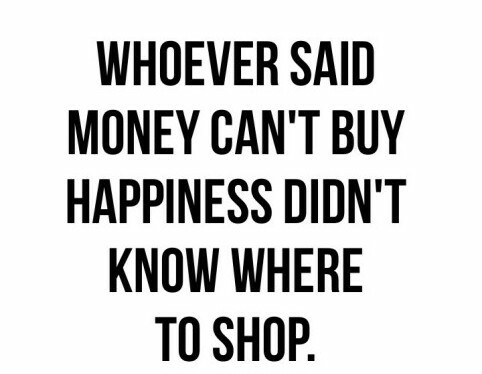 Neither did the extra money in your bank account or the new gadget or nice piece of clothing you splurged on. You must have never been rich. 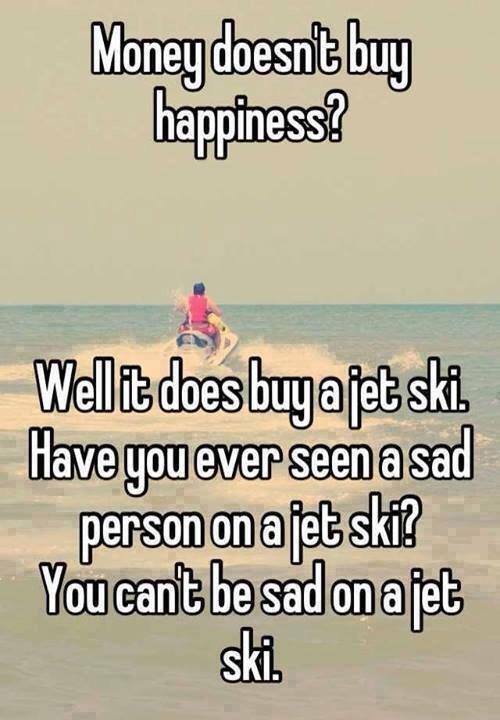 Money can buy happiness. Depends on how much you have.